My six-year-old pit bull Buddha has skin allergies but does great on Wellness CORE Ocean . 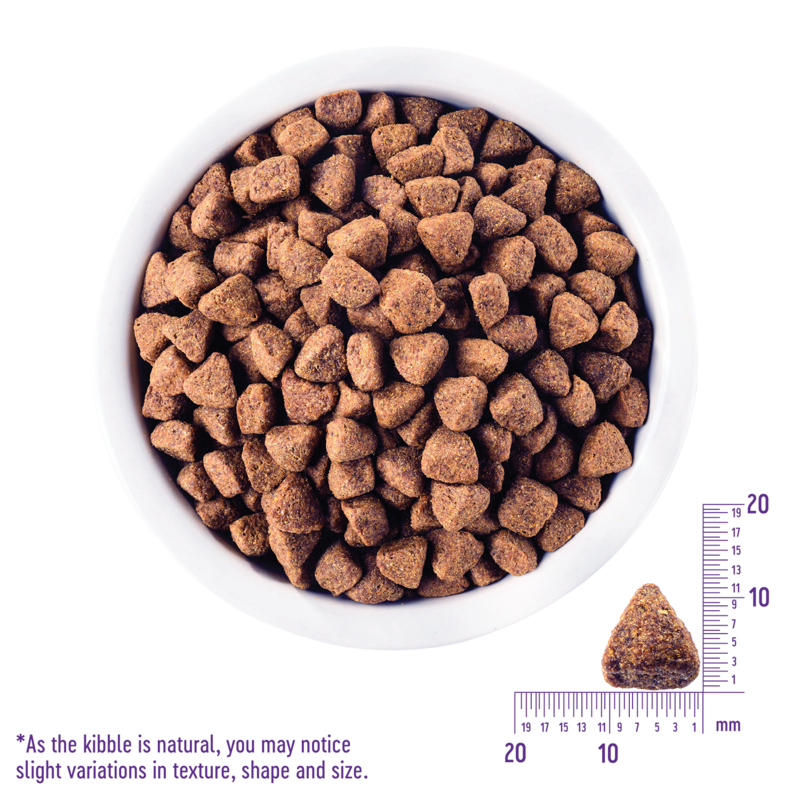 It’s a grain-free, high-protein kibble with an excellent rating on Dog Food Advisor. Give it a try! You and your pups won't be disappointed! 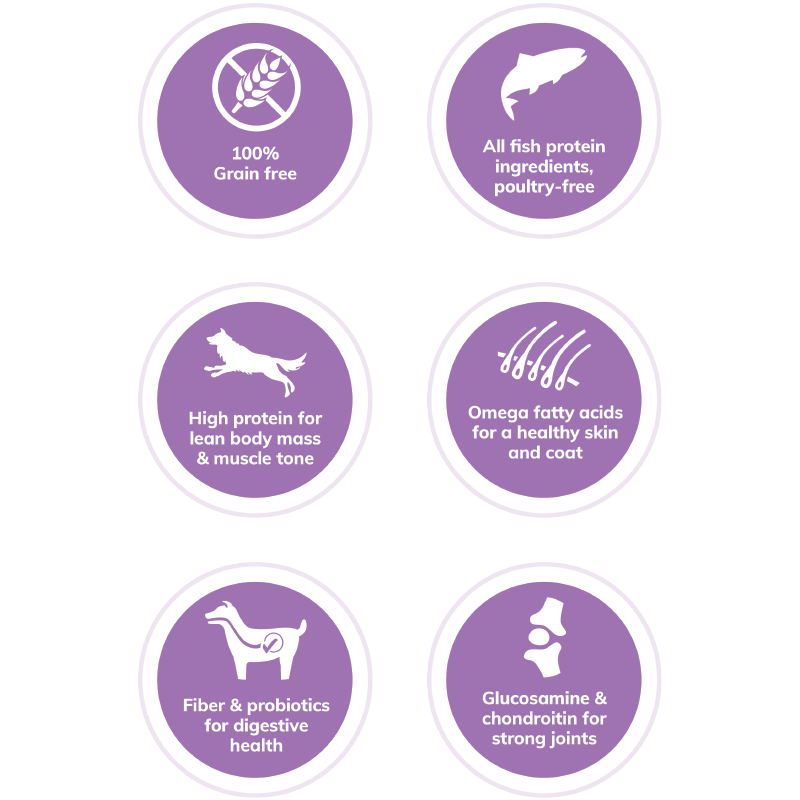 Wellness CORE Ocean Whitefish, Herring Meal & Salmon Meal Recipe is formulated to meet the nutritional levels established by the AAFCO Dog Food Nutrient Profiles for maintenance. COMBINATION FEEDING: If feeding with Wellness wet food, reduce dry amount by ⅓ cup (38 g) cup for every 6 oz (170 g) of wet food. Calorie Content: This food contains 3,630 kcal/kg or 417 klcal/cup ME (metabolizable energy) on an as fed basis.